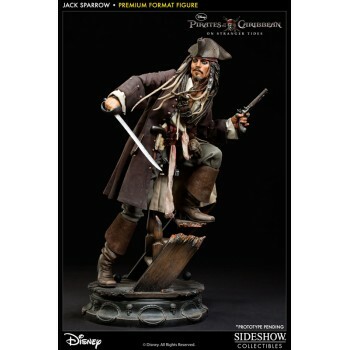 Sideshow Collectibles is proud to present the Captain Jack Sparrow Premium Format figure. 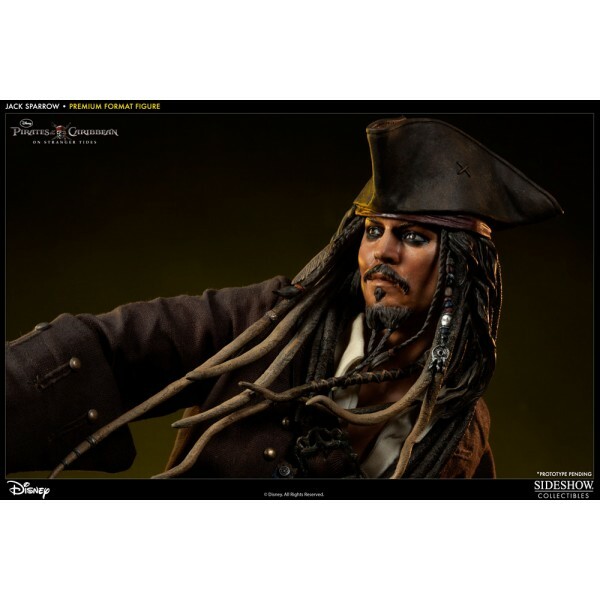 The eccentric and charismatic buccaneer from Pirates of the Caribbean comes to life in stunning 1:4 scale. 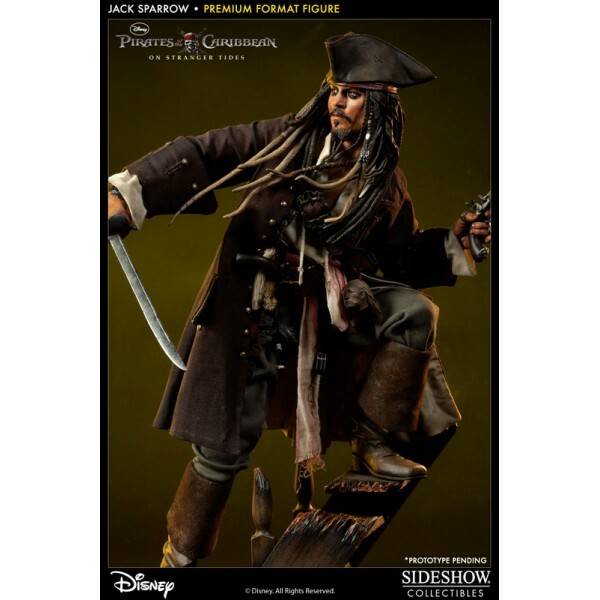 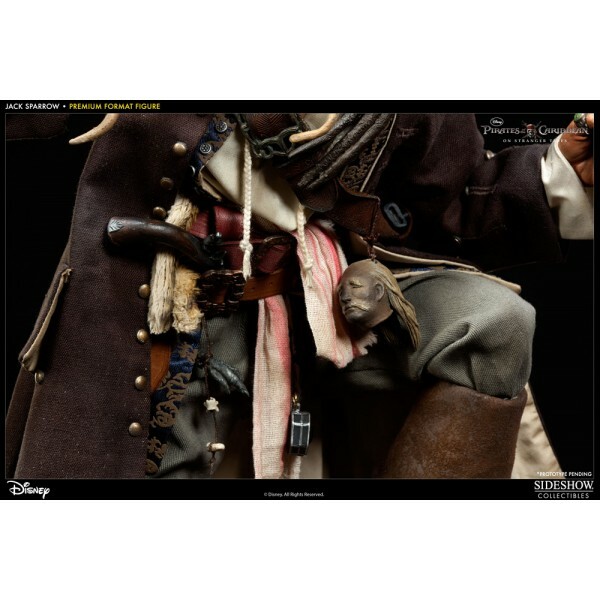 With unparalleled attention to detail, each Captain Jack Sparrow Premium Format figure is hand painted and individually finished, featuring a film accurate fabric costume and veritable treasure trove of accessories.